In general, the protective rights and benefits of the Affordable Care Act (ACA) do not apply significantly to vision coverage for adults. However, kids under the age of 19 are impacted the strongest with respect to vision coverage and Obamacare. To understand how the ACA is influencing your family’s eye care and what services you’re eligible for, it’s helpful to understand the general features of vision coverage. Vision insurance describes a type of policy that commonly provides the following eye care benefits: routine eye evaluations, discounts on prescription eyeglasses and contact lenses, and discounts on refractive procedures, such as PRK and LASIK. Under the ACA, all qualified health plans are required to cover basic pediatric vision and eye care services. According to their definition as a Essential Health Benefit (EHB), vision services for children include annual vision screening, eyeglasses (frames and lenses) or contact lenses to correct a vision condition. However, not all eye care services are compensated equally. Vision screening for children is categorized as a type of preventive care, and therefore it is provided for fully under Obamacare until age 19. Yet a complete, comprehensive eye exam does not fall under the same definition. A certified eye doctor must perform an eye exam, whereas a vision screening can be performed by any health care practitioner. While a vision screening may detect the possibility of an underlying ocular health condition, it cannot be used for diagnosis. The patient must be referred to an optometrist for a thorough eye exam. While some insurance carriers will indeed cover a more extensive range of eye care services and not just visual acuity testing, the amount of coverage varies considerably. Your insurance may assist with treatment if your child has a vision problem, and the cost may be counted towards the deductible or there are a range of applicable copays. However, some providers do offer free comprehensive eye exams and eyewear, so it’s critical to read your policy carefully – even with Obamacare! Adults do not have the same benefits as kids, as vision care over age 19 isn’t mandated by the ACA. 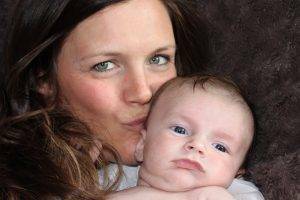 Various health plans may include eye care coverage as part of their health benefits, but this isn’t required. Check your health insurance policy thoroughly, and if it doesn’t include adult vision care, it may be worthwhile for you to look into purchasing a stand-alone vision insurance plan for adults – depending upon how much you rely upon professional vision and eye care services. 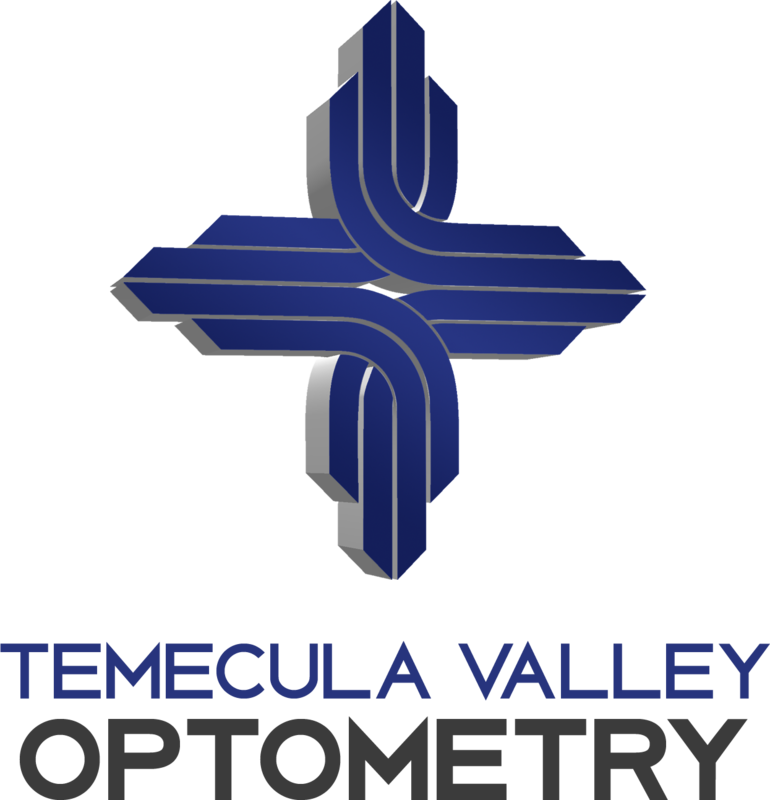 At Temecula Valley Optometry, our professional optometrist, Dr. Alan Winkelstein, will take care of your entire family’s vision and eye care needs. For more information on how Obamacare affects coverage for your kid’s ocular needs, and to understand the full benefits of your adult vision insurance plan, contact us today at our office in Temecula, CA. Our knowledgeable staff will be pleased to answer all your questions and help you maximize your vision coverage!